Whether you are a legal professional at a large firm, small firm or practicing solo, a membership in The Bar Association of Metropolitan St. Louis (BAMSL) provides you with opportunities and benefits to help improve your professional success. Click the Join BAMSL button to the left. If you see your name, click Choose. If you do not see your name, click the Create an Account button. 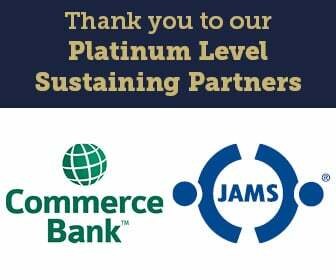 BAMSL records indicate you are currently a BAMSL member. Please click here to log in. You need to renew your BAMSL membership. You will be re-directed to your renewal shortly. Please complete the form below to become a BAMSL member. Learn about becoming a Sustaining Member or how your firm can become part of the 100% Club.